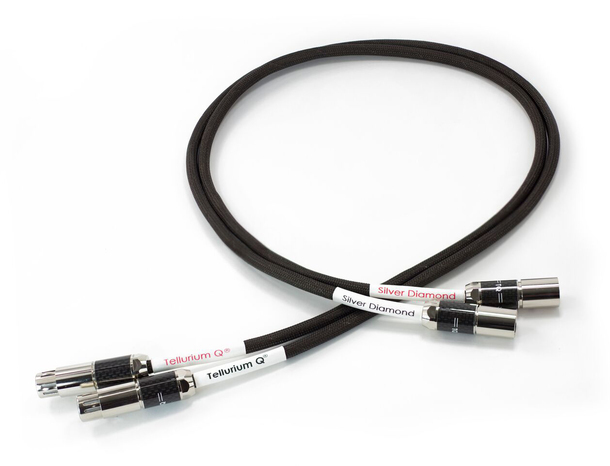 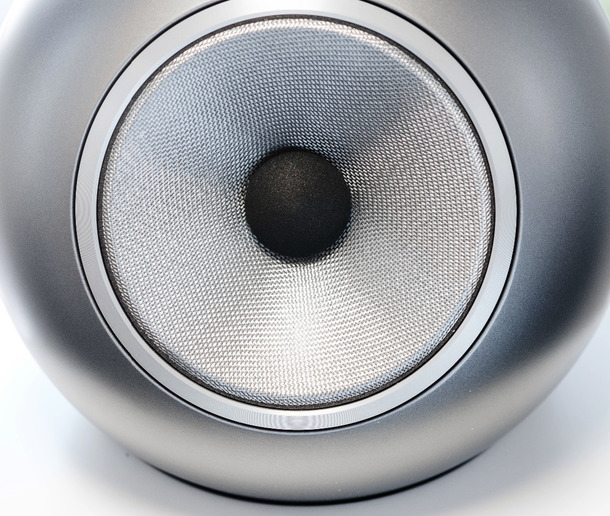 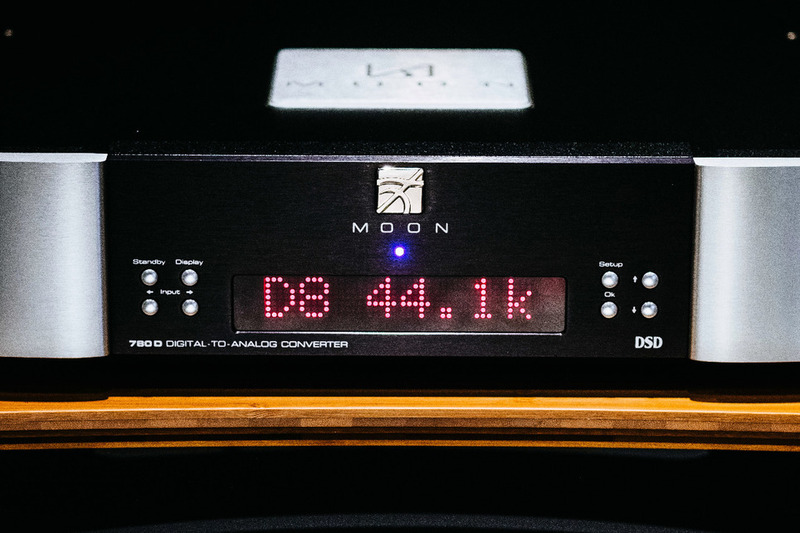 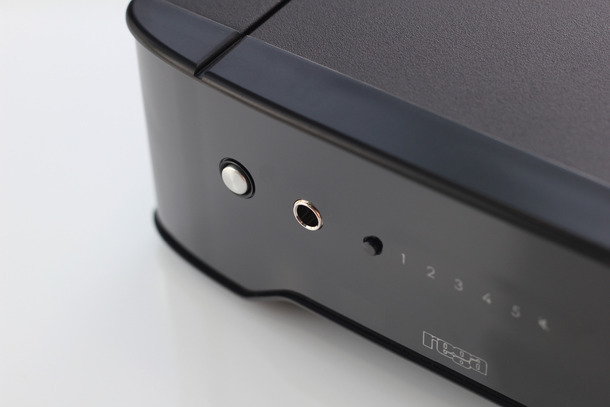 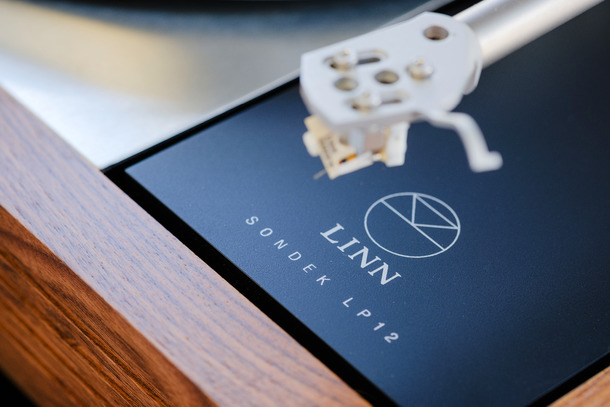 Digital music replay has undertaken a shift in recent years and as such we offer high quality options from Linn, Naim, Moon, Melco, Vitus, & Innuos. 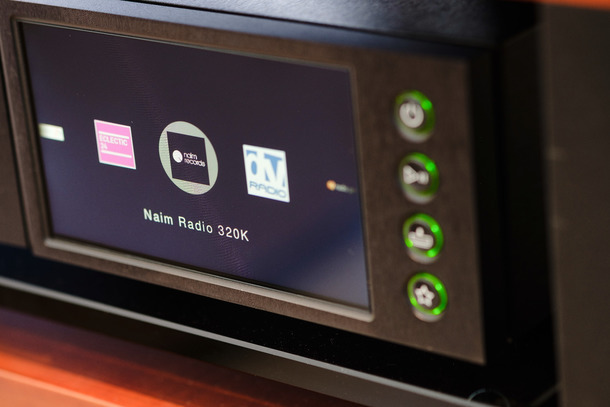 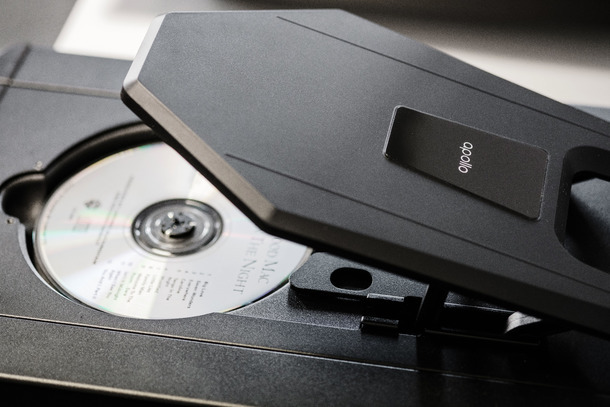 For those still wanting the very best in CD playback we offer the following brand options Audio Note, Vitus, Moon, Naim, Rega, ATC, Unison Research & Rotel. 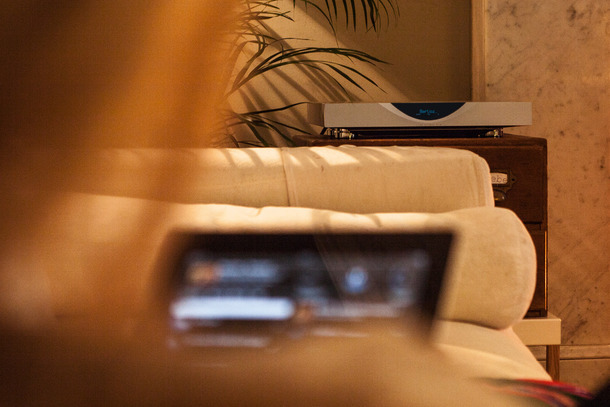 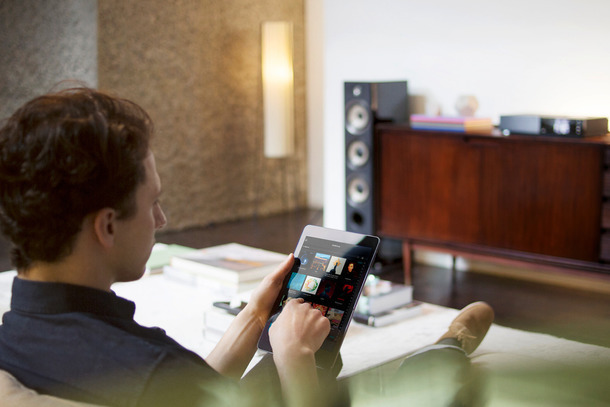 Visit our showroom to experience any of our digital sources matched with the amplifier and speakers of your choice.